Why are prescription medications becoming so difficult to afford? The dramatic rise in the cost of both generic and designer medications is negatively impacting the quality of life for patients, physicians’ ability to effectively treat and care for their patients, and patient access to affordable health care. Leaders in Dermatology provide some insight into the many sources of this growing problem and offer possible solutions, including five ways the patient can play an active role in reducing prescription costs. 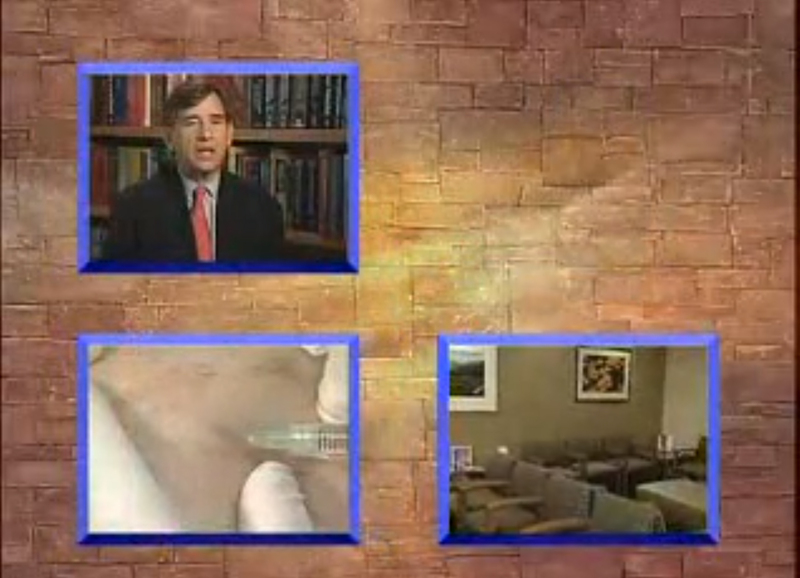 This video features dermatologists Mark Lebwohl M.D., Abel Torres M.D., and Gerald Goldberg M.D. Winter / Spring 2016 - NEW! Sarah Schram, MD, discusses the potential of silver particles to improve the efficacy of laser hair removal and light-based acne treatments. Tucson, Arizona, April 6, 2018 – Pima Dermatology, a distinguished leader in Dermatology for over thirty years, announces a new and exciting partnership. After thirty years of dedication to dermatology in Southern Arizona, Gerald N. Goldberg, MD, Founder of Pima Dermatology in Tucson, Arizona, has transferred ownership of his successful dermatology center of excellence to his existing partner, Matthew W. Beal, MD, and new practice partner, Sarah E. Schram, MD. 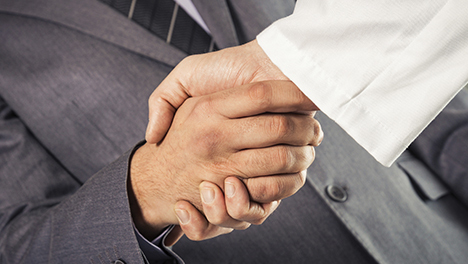 Both new owners are Board Certified by the American Board of Dermatology. This strong, strategic fit will further enhance the many exclusive and innovative offerings that have always set the practice apart. 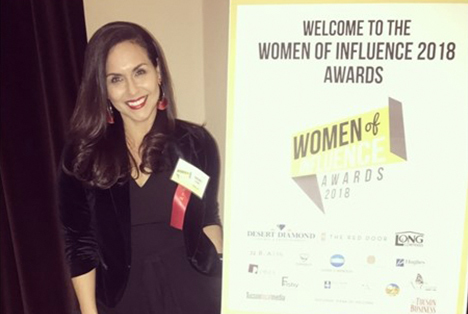 With Rachel Chánes’ extraordinary dedication to Pima Dermatology, leading our staff, and supporting our community at large as Board President at Our Family Services, she was awarded the 2018 Women of Influence Award for Administrative Champion Wednesday, March 7, 2018 at the Women of Influence Awards Dinner, which recognized all of these exceptional women in our community! Her nomination was judged alongside others in her category by a panel of independent judges. Dr. Goldberg is featured on the cover of MedEsthetics Magazine for the January / February 2018 issue! The article celebrates his dedication to his practice for over three decades and shares his personal story of changing lives every step of the way. You can check out Dr. Goldberg, “The Transformer”, in the issue HERE (page 50). Gerald N. Goldberg, MD, Medical Director, Laser Surgeon, and President of Pima Dermatology, is honored once again as one of the Best Doctors in America and featured in Tucson Lifestyle’s Top Doctors issue. Something new and bittersweet for Pima Dermatology … We announce our very first retirement! As a Cosmetic Associate, Sylvia Landry, RN, CMLT, has provided exemplary care to thousands of patients at Pima Dermatology since 2007. She has had an extraordinary 50-year career in nursing. The last ten years were spent at Pima Dermatology and “have been the most fulfilling as a professional nurse.” Sylvia adds, “the warm and supportive environment over the years” contributes to her fondness for our practice. Dr. Goldberg is featured in Biz Tucson’s Summer Issue for his major professional achievement – winning the prestigious Leon Goldman Memorial Award for his monumental advancements in Laser Medicine Read the article HERE (page 126). Dr. Goldberg is featured in the July issue of Tucson Lifestyle Magazine in the “Saving Your Skin” article that includes a panel of experts (Dr. Goldberg, Dr. Dyson, Dr. Comstock, Dr. Maxwell, and more) on various skin topics, including lots of healthy tips for prevention, treatment, and maintenance of various skin conditions. We are exceptionally proud to announce Dr. Gerald Goldberg’s big win at the Inside Tucson Business Influential Health & Medical Leaders Awards honoring Southern Arizona’s influential leaders in the healthcare industry, September 26, 2016. They received over 100 nominations in 20 categories from patients, colleagues, and acquaintances who felt their candidate met the full criteria of professional achievement, knowledge, and compassion in their field. Arizona Daily Star Readers recently took part in the first annual Reader’s Choice poll regarding their favorites in Tucson Business. More than 20,000 readers voted by mail and online in over 200 categories from shopping, dining, services, and more. Winners were chosen by who received the most reader votes in each category. Depending on the number of votes, the next highest vote recipients were chosen as Reader’s Choice favorites. Out of 600 area businesses, Pima Dermatology won the top spot in the Best Cosmetic Skin Care “Favorite” category, a delightful surprise and honor. Pima Dermatology is pleased to announce Dr. Goldberg and Dr. Beal have been elected as 2015 Presidents for two prestigious dermatology societies in Southern Arizona. 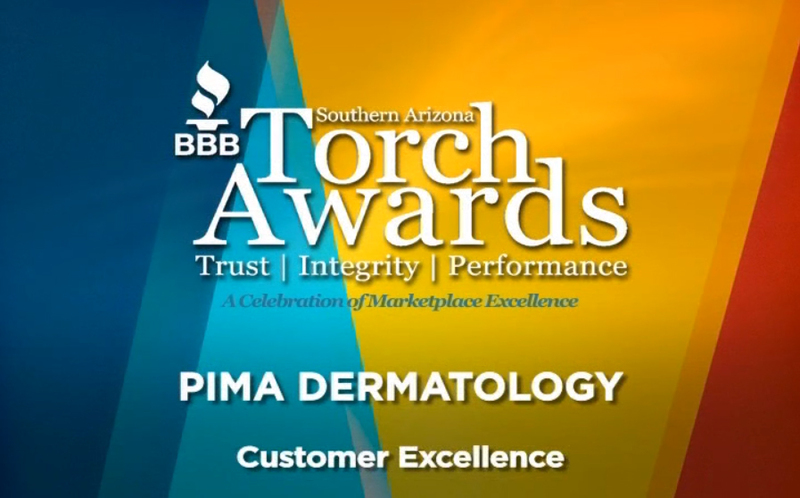 Pima Dermatology is a 2014 Copper Cactus Awards’ BEST PLACE TO WORK finalist! It is with great pride that we announce Pima Dermatology is a 2014 Copper Cactus Awards’ BEST PLACE TO WORK finalist! Out of 500 nominees, we were selected as one of only 14 businesses that made the Best Places to Work finalist category. The Blue Cross Blue Shield of Arizona Best Place to Work honors businesses that encourage and support professional growth, education, and development for employees. Pima Dermatology Gerald N. Goldberg, M.D. A very special congratulations to Dr. Goldberg, Medical Director and Owner of Pima Dermatology, for being listed once again as one of the Best Doctors in America. He is featured in Tucson Lifestyle’s “419 Local Physicians” 2014 issue. 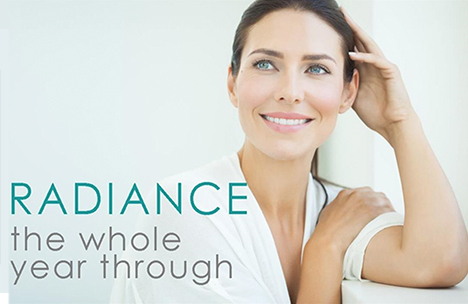 With over 30 years of experience as a dermatologist and Laser surgeon, he is certified in more than 25 Laser modalities and has performed over 25,000 Laser surgeries to date. Dr. Goldberg is also a Clinical Professor of Dermatology at the University of Arizona and has been educating and training Dermatology Resident Physicians for over two decades. His tremendous dedication, sincere compassion, and unprecedented expertise are reflected by his constant enthusiasm to see patients each day -many who have been treated by him for years and even decades, from generation to generation. Dr. Goldberg recently spoke with Wendy Sweet, of Tucson Lifestyle Magazine, about Shingles, and whether the vaccine can help. Read the article here (page 78). When our children are sick, we want the best care for them; a care that recognizes the specific needs of pediatric patients. Pediatric specialists like Dr. Gerald Goldberg, who is Board Certified in both Pediatrics and Dermatology, are knowledgeable in the differing physiology of children and experienced in treating the youngest amongst us with the tenderness and patience that a child needs. Dr. Goldberg’s helpful sunscreen tips for children. The article, written and posted by Rachel Miller, TMC for Children’s Social Media Consultant, provides important information to better protect you and your children from the sun. Read Here Comes the Sun – Tips to Protect your Children from the Arizona Sun from Dr. Goldberg. Dr. Goldberg was interviewed by Kathleen Allen, of the Arizona Daily Star, on the importance of sunscreen. 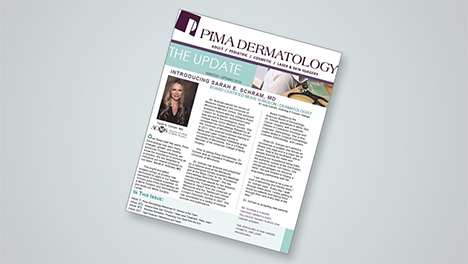 An overview of Pima Dermatology which includes an introduction by Dr. Goldberg, an outline of the services offered, and an interview with a patient of Dr. Goldberg. A local news story features a case in which dermatologic facial reconstruction makes a dramatic difference in a patient’s life. 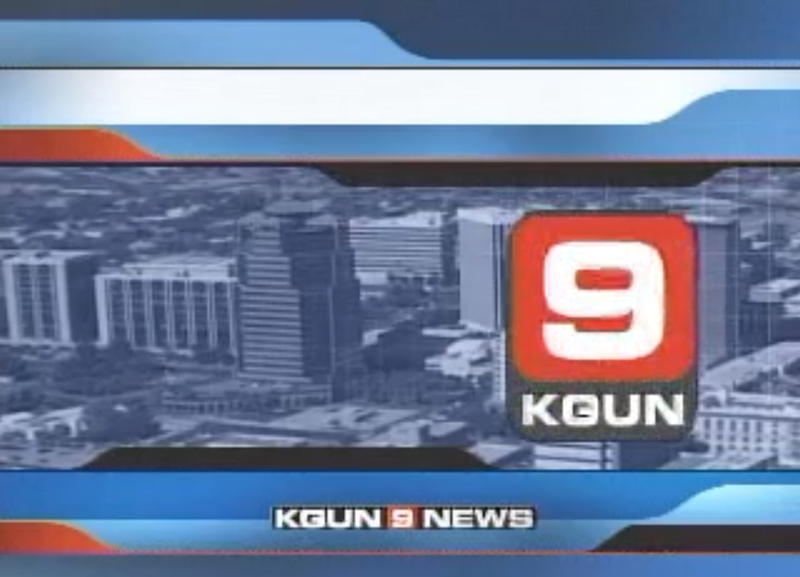 Dr. Goldberg and Pima Dermatology are featured in the news segment. 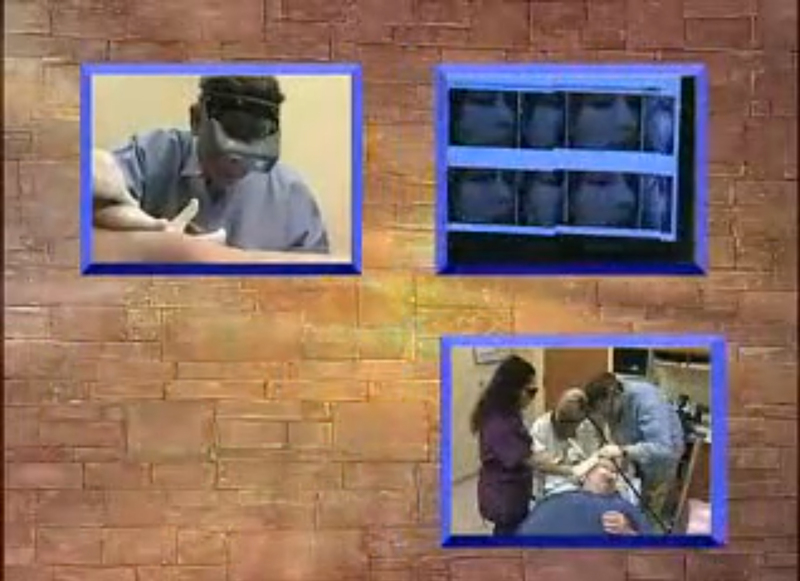 This video includes an overview of laser dermatology, before and after images, footage of actual laser dermatology procedures. 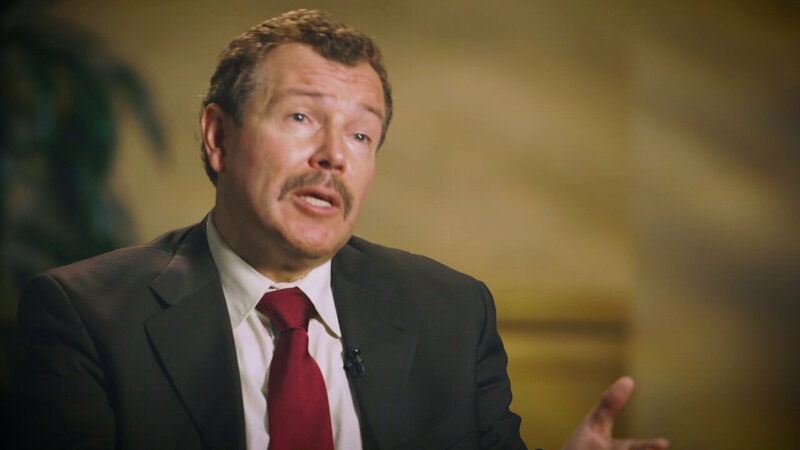 Laser dermatology can have a positive impact on patient’s skin and their lives; this video includes the stories of several patients. Channel 9 news features Dr. Goldberg and Pima Dermatology, discussing the excellent results achieved through dermatological surgery. An overview of the cosmetic dermatology services offered at Pima Dermatology, including the VISIA skin care analysis procedure, an explanation by Dr. Goldberg, and an interview with an actual patient of Dr. Goldberg. An explanation of surgical dermatology, including the removal of pre-cancerous legions, Mohs surgery, skin shaves, acne treatments, light therapy, scar and wart removal, and other surgical dermatological procedures.